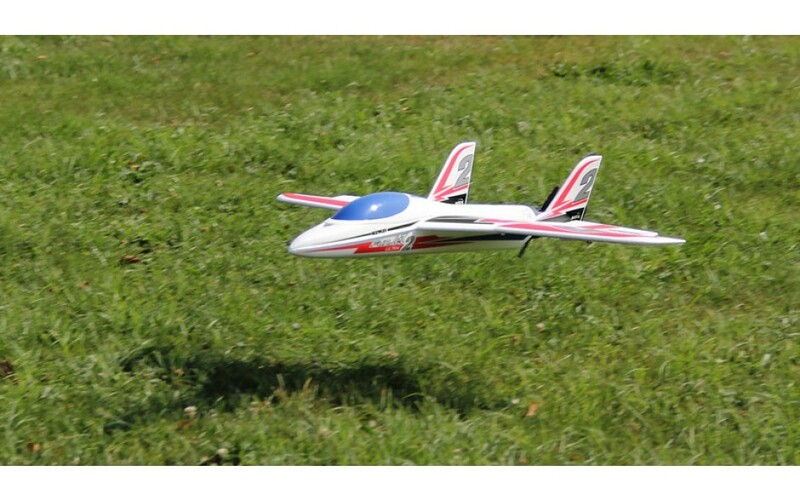 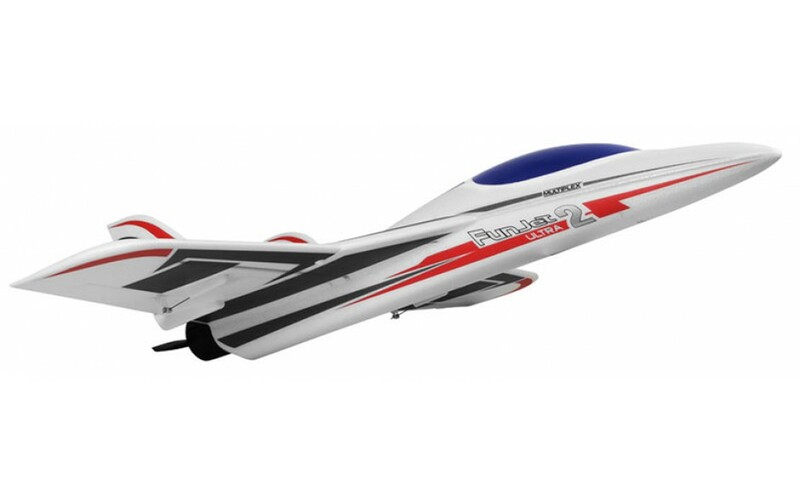 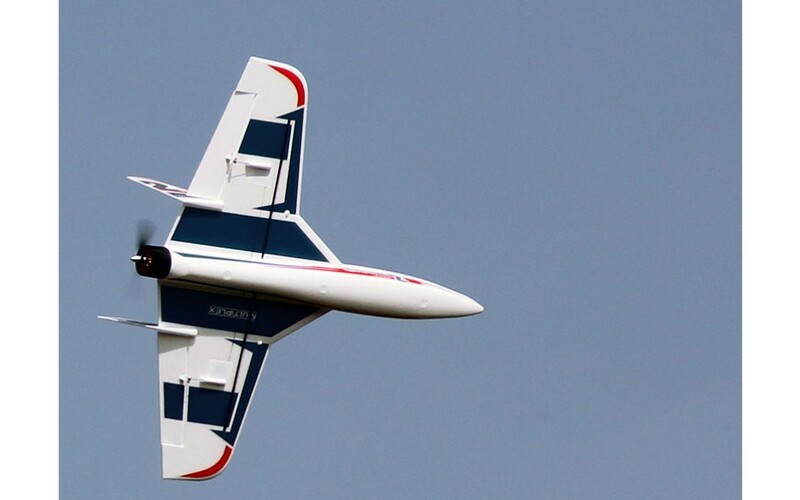 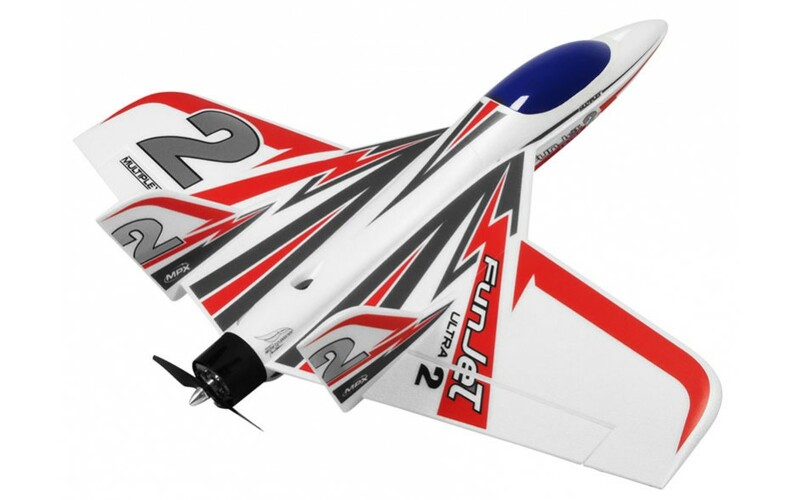 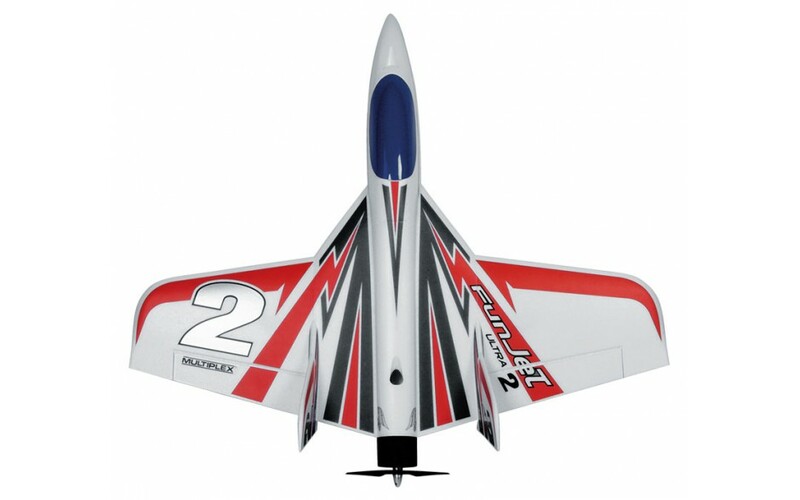 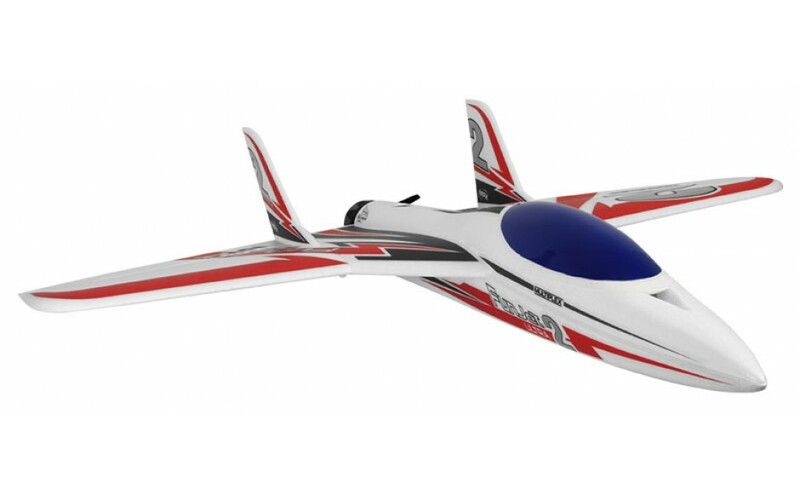 The famous Multiplex FunJet Ultra evolves in version 2 ! 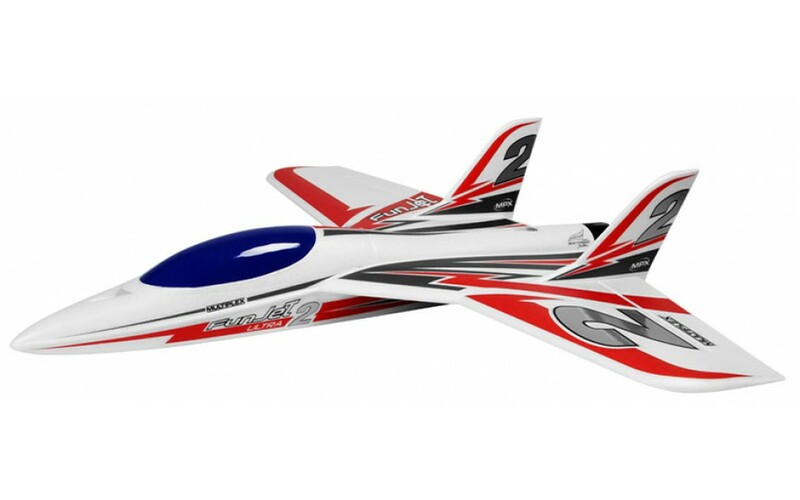 New engine in 4S / 55A (for 220km / h approx! 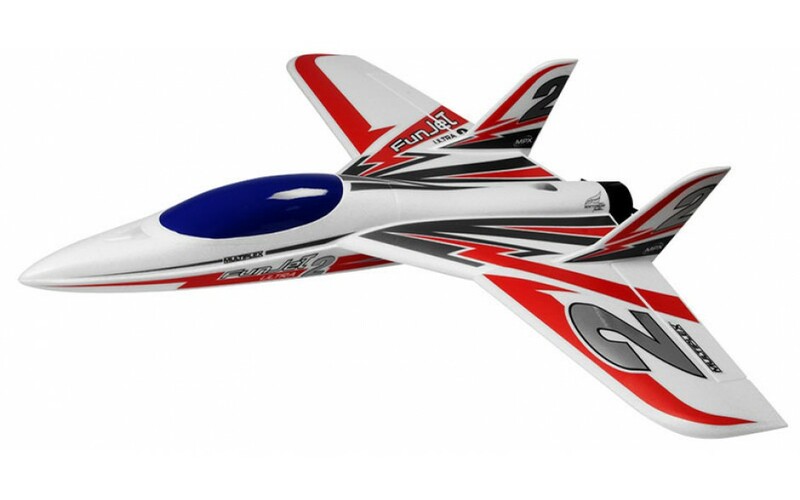 ), New structural elements, new decoration ... Intense piloting for experienced drivers! 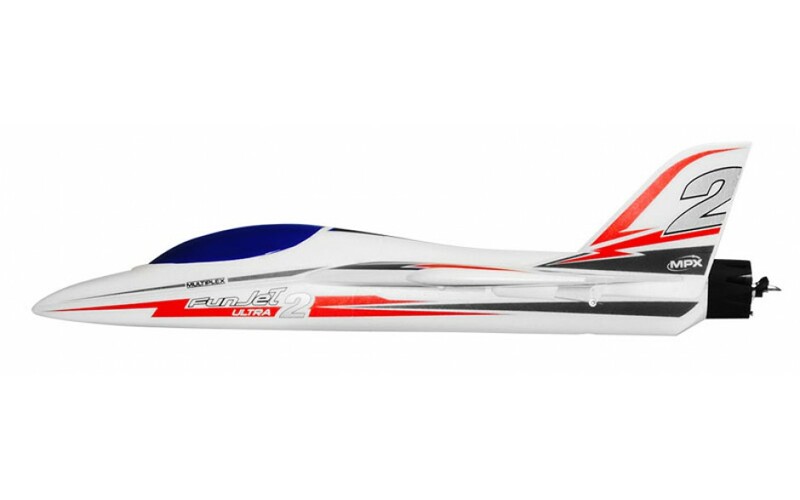 ELAPOR® parts for fuselage, wings, empennage, canopy, wing key.in CFK, plastic canopy in color, aluminum engine mount, all small parts needed for assembly, board high-quality pre-cut stickers, detailed instructions.